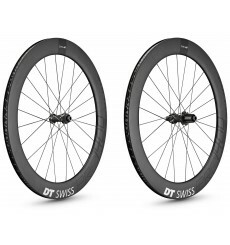 The famous Ksyrium Elite wheel now gets UST Tubeless ability for improved ride quality and comfort. 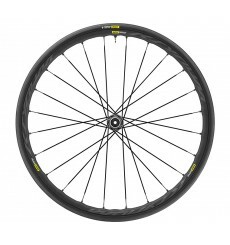 The famous Ksyrium Elite wheel now gets UST Tubeless ability for improved ride quality and confort. 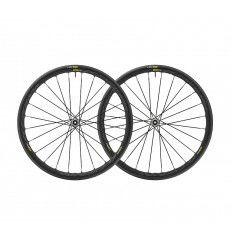 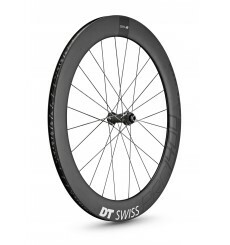 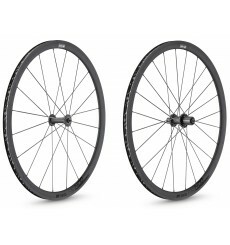 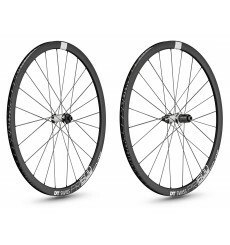 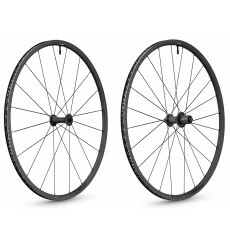 The DT SWISS PR 1600 SPLINE 32 DISC road bike wheels are perfect on all terrains and are very strong.